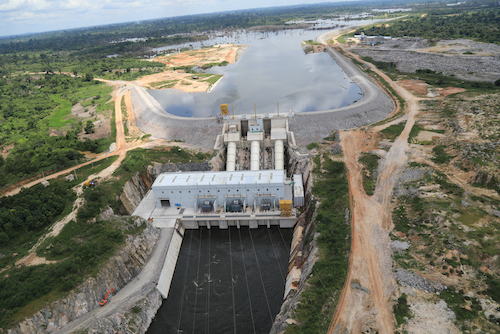 As part of its strategy to increase the power of hydropower for its energy solutions, the Ivorian state has just designated the Chinese group Sinohydro for the construction of a hydroelectric dam of 112MW in Gribo-Popoli. The project is expected to last 40 months and cost nearly 307 million dollars. This will be the second dam construction entrusted to the Sinohydro group by the Ivorian state after Soubré.